Alison retired in 2012 after a career in finance. She has a degree in Psychology from University of Durham, an MSc in Business Management Systems from University of Warwick and qualified as an accountant with the Chartered Institute of Management Accountants. Having trained with Cadbury Typhoo she went on to work for AT&T, the BBC and her last role was as Finance Director at University College London. She has extensive knowledge of the not-for-profit and charity sectors. She is Chair of Trustees at the Hospice of St Francis in Berkhamsted and is also a trustee and Chair of the Finance & Audit Committee at BBC Media Action. 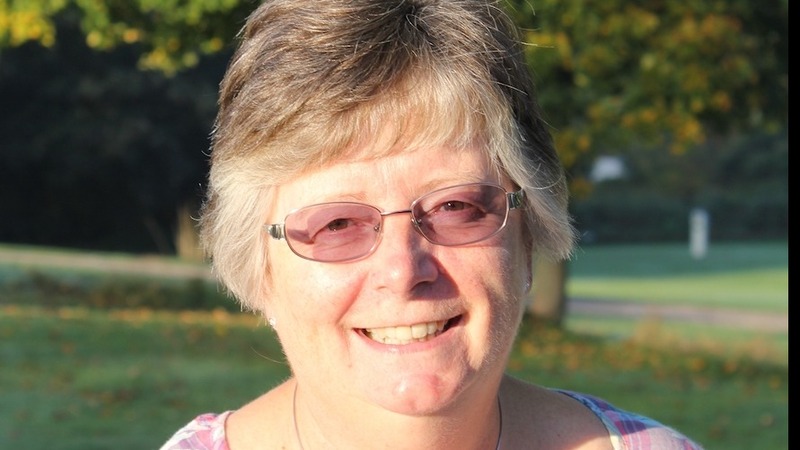 Previously, she sat on the audit committees of the Royal Society and the Higher Education Funding Council for England and was Vice Chair of the Inland Waterways Advisory Council, as well as being a school governor and PCC Treasurer at her church. Her other interests include caravanning and narrow boating.